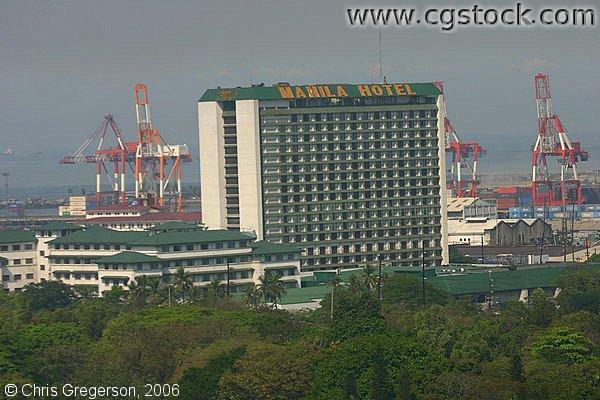 Manila Hotel is a 94-year old historical landmark built in 1912. It is considered the most excellent place overlooking Rizal National Park, Manila Bay, Intramuros Golf Course and South Harbor (where the Manila Floating Hotel and Restaurant is located). Manila Hotel has 8 grand suites or de luxe rooms, 8 function halls accommodating 7,000 persons and various restaurants that offer Western, European and Asian cuisines. This venue is used for big events and is a place of grand aspirations.